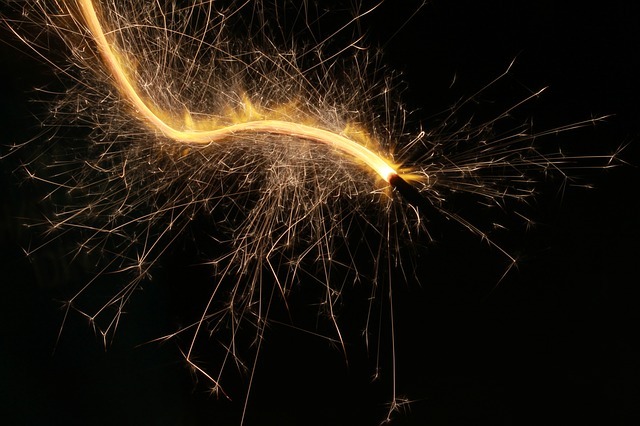 The Royal Grenada Police Force (RGPF) warns persons against the use of pyrotechnic articles such as firecrackers/scratch bombs, sparklers and other similar explosives. Persons are reminded that the activating, discharging or throwing of these explosive devices in any public place is prohibited by Section 435, Chapter 72A of the Criminal Code of the 2010 Continuous Revised Laws of Grenada, which states that it is an offence for anyone without lawful authority (the proof of which shall lie with him or her) to interfere with the public rights of others. A person so criminally convicted is liable to a fine or imprisonment for 6 months. Meanwhile, persons are also reminded that Customs Act 9 of 2015, restricts the importation of blasting powders, detonators and high explosives of any description. Further, persons are reminded that Section 9, subsection 3 (c) of the Explosives Act Chapter 96 of Volume 6 of the 2010 Continuous Revised Laws of Grenada, makes it is a criminal offence for anyone to use, deal, sell or purchase these explosives, without the appropriate licence. Anyone found guilty of an offence against this act is liable on summary conviction to a fine of $5,000. The RGPF will be intensifying its security measures aimed at stemming the illegal and indiscriminate use of these explosives and will take a zero tolerance approach against offenders in possession of these explosives. Anyone found in possession, offering for sale or discharging these devices may face criminal prosecution under the relevant legislation. In light of the dangers posed by these explosives including the threat to security, the general public is encouraged to cooperate and report any such violation to ensure maximum protection of all. An appeal is made to parents and guardians to advise and educate their children about the consequences of the use and discharging of these illegal explosives. Parents/guardians may be subject to criminal prosecution for the acts of their children, which cause injury, loss of lives and or loss of property.